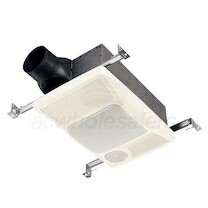 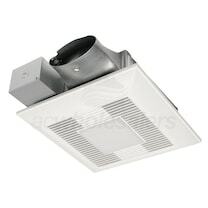 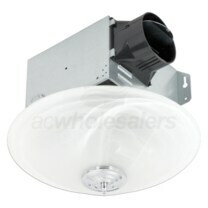 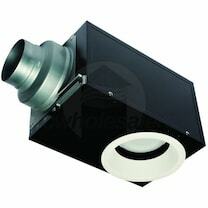 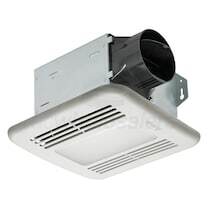 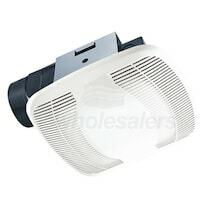 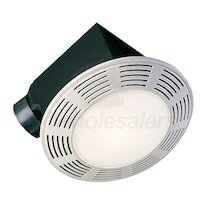 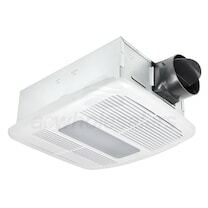 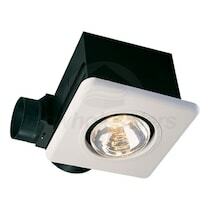 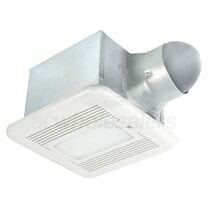 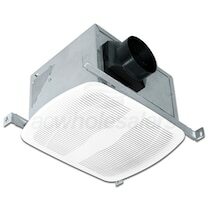 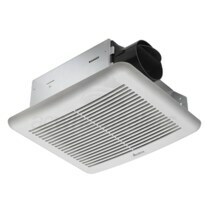 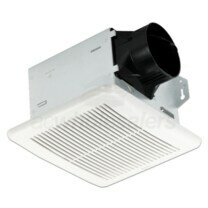 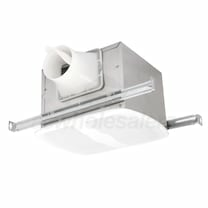 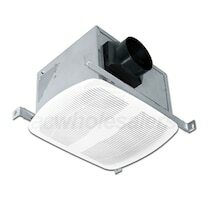 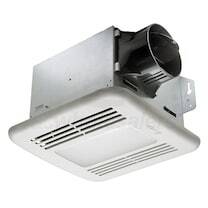 AC Wholesalers offers a huge selection of 1 To 100 CFM Bathroom Fans online at wholesale prices. 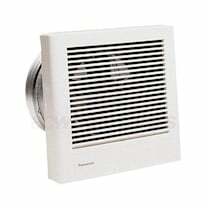 Find the best 1 To 100 CFM Bathroom Vent Fan deals that fit your budget by comparing our full range of 1 To 100 CFM Bathroom Fan models, specs, and cost. 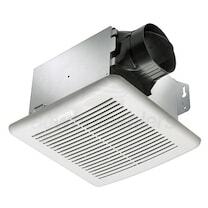 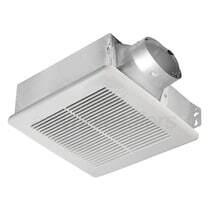 Read customer and experts ratings on 1 To 100 CFM Bathroom Exhaust Fans to find out what other customer have to say about our products and services. 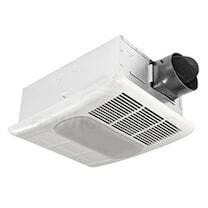 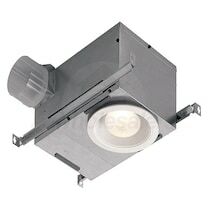 Our in-house 1 To 100 CFM Bathroom Exhaust Fan experts are here to help you purchase a 1 To 100 CFM Bathroom Ceiling Fan at the lowest price possible, with free shipping available on all orders over $199. For your 1 To 100 CFM Bathroom Fan installation needs we offer a full network of preferred installers.